Are you having trouble finding the perfect gift? Buy a gift certificate! Why rub elbows in the shops when it?s time for birthday presents and Christmas gifts? Order a gift voucher from Festivalphoto instead. Its a guaranteed hit! Who doesn?t want a picture of their idol on their wall? 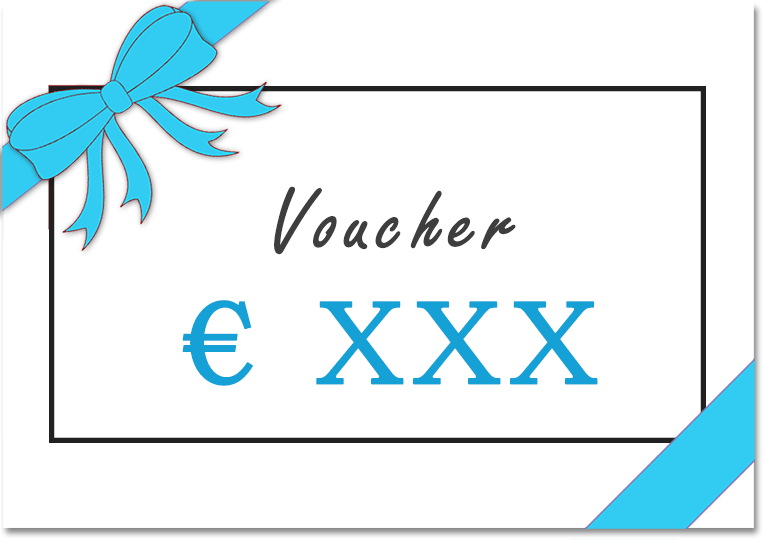 You will also get one free print (10x15cm) with all gift certificates over 25 Euro. Order a gift certificate by e-mailing us.